Culture does not come to exist out of necessity, rather, culture can be seen as an analog to creation: it comes to exist out of abundance and goodness. First and foremost, it must be frankly admitted straight away that it was not their intention to create a culture nor even to preserve a culture from the past. Their motivation was much more basic. Their goal was: quaerere Deum. Amid the confusion of the times, in which nothing seemed permanent, they wanted to do the essential – to make an effort to find what was perennially valid and lasting, life itself. They were searching for God. They wanted to go from the inessential to the essential, to the only truly important and reliable thing there is. It is sometimes said that they were “eschatologically” oriented. But this is not to be understood in a temporal sense, as if they were looking ahead to the end of the world or to their own death, but in an existential sense: they were seeking the definitive behind the provisional. Quaerere Deum: because they were Christians, this was not an expedition into a trackless wilderness, a search leading them into total darkness. God himself had provided signposts, indeed he had marked out a path which was theirs to find and to follow. This path was his word, which had been disclosed to men in the books of the sacred Scriptures. 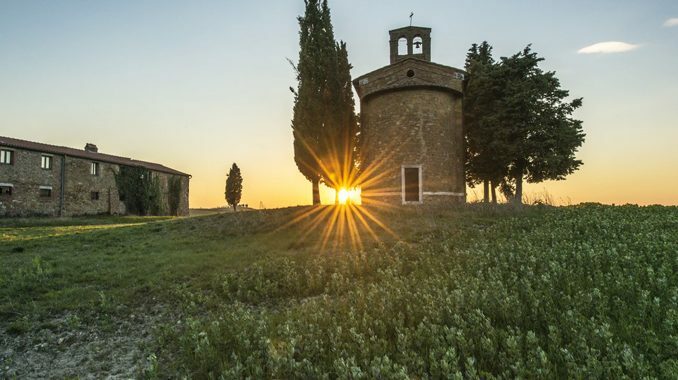 When we read this assessment, we are naturally led to respond that what must be done is to create and build up a genuinely Christian culture—perhaps in a mode that looks similar, yet still different—to the early monastic communities. At the same time, Benedict’s insight regarding what the early monks were doing may leave us puzzled, perhaps even somewhat concerned. For he tells us that the monks did not intend “to create a culture, nor even to preserve a culture from the past.” In other words, in Benedict’s estimation, there seems to be something more fundamental, a deeper principle at work here that needs to be explicated even before we begin to consider the question of a Christian culture. God, infinitely perfect and blessed in himself, in a plan of sheer goodness freely created man to make him share in his own blessed life. For this reason, at every time and in every place, God draws close to man. He calls man to seek him, to know him, to love him with all his strength. What is key in this understanding is not only what is revealed, but also what is not revealed. For example, Christian revelation does not explain the precise, minute details of how human beings ought to organize themselves in this life. There is not one form of political rule that is most in accord with the teachings of Christian revelation, for salvation is something that can be given in any regime, good or bad. Nor is there one form of economic arrangement that can be discovered by turning to the written word of Sacred Scripture. As a result, perhaps we could say that since revelation does not solve or answer such questions, then it is really an impetus to turn our attention to other forms or sources of social, cultural, and political wisdom. Even though not ultimately concerned with salvation, these sources nonetheless would be a fundamental aspect of the wisdom of Christian revelation, since truth is considered to be a unity, and because truth cannot contradict itself. Revelation is thus understood to be an affirmation that it does not need to treat every facet of human life and existence, and is an acknowledgment that truth does exist outside of its own sources since, as mentioned, truth is an organic unity, akin to a symphony. This is why St. Thomas says that the wisdom given in revelation is the highest kind, not that it is the only kind. This truth is one which makes Christianity unique among other religions. Rémi Brague recently made a similar claim: “Christianity never claimed to produce a full-fledged culture. Huge chunks of human experience are left outside of the pale of revealed truth, entrusted to human intelligence.” This understanding of Christianity is in opposition to much of the historical teaching within Islam. The predominant self-understanding of Islamic thought is that there is no source of wisdom or truth to be found outside of its own religious texts and traditions. In other words, social, political, and economic arrangements are fully articulated within Islam and its sources in such a way that its adherents need not look to any other text or thinker for wisdom. It is a rather self-enclosed religious worldview. For Benedict, building up and fostering a Christian culture was not the primary goal of the early European monastic communities. Instead, they were seeking to find the God that had made Himself known, and who wanted to give to them the joy and sweetness of His salvation and inner life. In this light, culture perhaps can be seen as an analog to creation: it comes to exist out of abundance and goodness. Culture does not come to exist out of necessity, but as the result of an overflow of Being which cannot but be diffused outward. And it is in this light that we Christians today are like the early monastic communities, for we are looking and searching for the very foundation of culture, and which is told in the motto: Quaerere Deum. 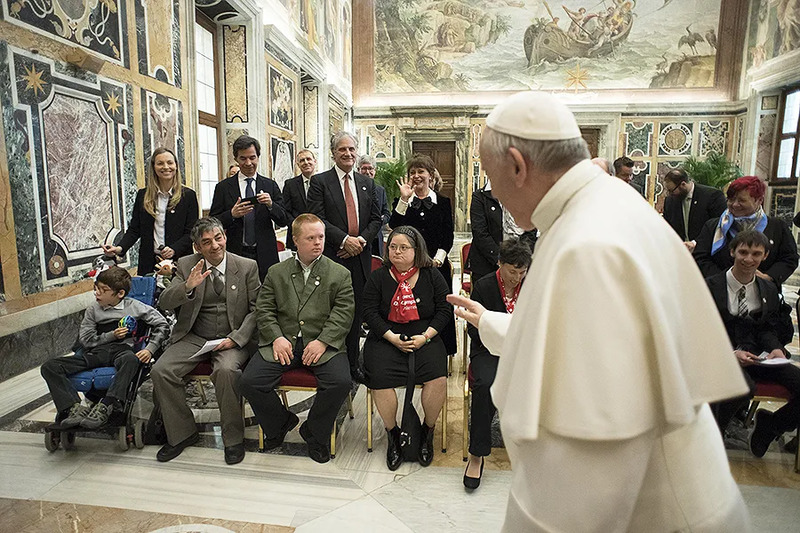 “It’s important to say from the very beginning that any parish that doesn’t have people with disabilities in it, is an incomplete body of Christ…their full capacity to evangelize and catechize is impoverished,” Cristina Gangemi told CNA Oct. 18. 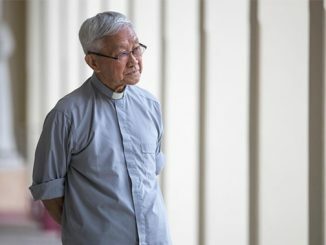 In her comments to CNA, Gangemi called the conference “historic,” since it is among the first global events to address the topic of catechizing those with intellectual disabilities. Birmingham, England, Aug 29, 2017 / 06:02 am (CNA/EWTN News).- Missing for more than 1,500 years, the earliest known Latin commentary on the Gospels has been rediscovered at the Cologne Cathedral Library and was published in English this week. A good reply to those who think of a primary Christian culture as an end. And yet the US bishops fail to respect Anglo-American cultures by doing little other than issue statements about the duty to “respect” culture on the part of immigrants.